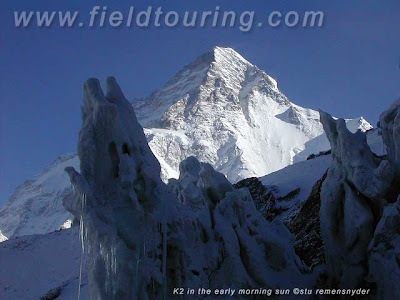 Field Touring Alpine Blog: Broad Peak 2013 under way! After the 23hours of rough driving on the famed Karakoram Highway, spread out over 2 days, they will be greeted by a relatively brisk temperature (26°C/78°F) . They will then have two days of sorting tents, stoves & rope, making final shopping trips to the markets and scouring local shops for last minute bits of gear and clothing. 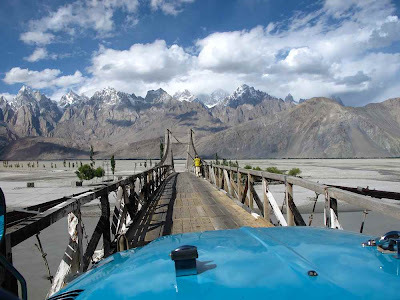 By the 16th they will be heading to Askole and will begin the climb in earnest with the 80+km trek in on along the mighty Braldu and Biaho rivers, over the Baltoro and Godwin-Austen Glaciers to reach their rocky, icy, moving chunk of glacier called base camp! 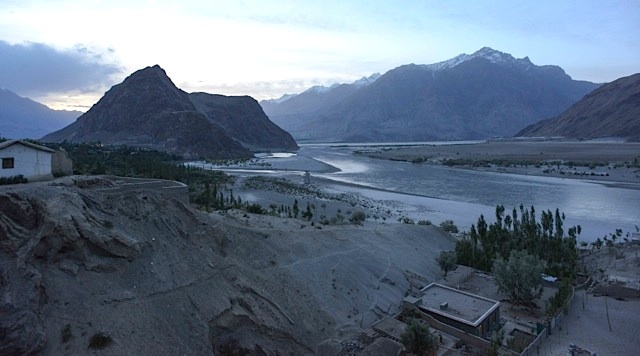 We will hope to have a nice update from the team after they arrive in Skardu, have a chance to get a good night's sleep and a chance to orient themselves. For those still hearing to join us for a trek to K2 BC we do have spaces left on our confirmed trek starting August 1st in Islamabad. The fee is just 3350USD and we have room for about 3 more! The New York Times had a good article on the K2 trek a few years ago and it is a good read! We have lots of trips coming up in the year ahead and encourage you to look over them all if nothing more than for the great images! Hopefully one of the trips suits you just right and we look forward to helping you reach a goal, achieve a dream or begin a new adventure chapter in life. We have trips and treks for all levels of climber or walker so let us know how we can serve you best!